1. Supporting orphan girls in Asia. 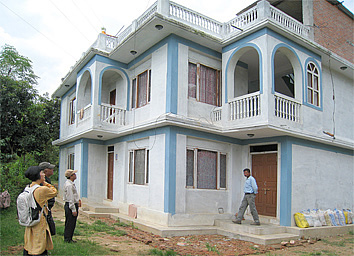 We are supporting a girls orphan's house “NGO SAHARA Children's House” in Dhulikhel, Nepal. 2. Counseling domestic violence and raising children. We are counseling and raising children to solve a problem together. The counselor is a specialist and we will maintain confidentiality. When: every Monday 2pm-5pm Please feel free to call us to make an appointment. 3. Supporting poor woman in Asia for the aim of self-reliance. Project planning and technical guidance of local crafts in Nepal and Thailand. Photo: Cashmere factory in Kathmandu. 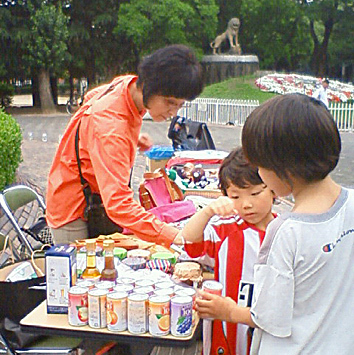 We cooperate with NGO's in Asia and NGO's/NPO's in Japan and plan projects and collaborate with them. Also we have joined an event held by ECPAT (The International Campaign to End Child Prostitution in Asian Tourism) and JICA. 5. Cultural and art exchange. 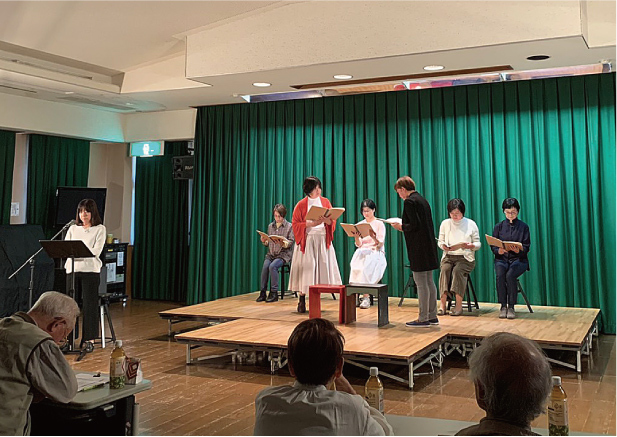 Cultural exchange through a recitation class (Read aloud and recite, Rakugo). 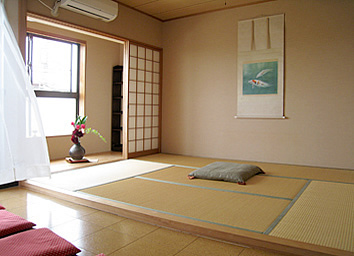 We plan to read aloud and recite and Rakugo kai to exchange with the local people. Please feel free to ask us.